Kim Kelly Had a Baby Named Cricket! McKinley High graduate Kim Kelly just had a baby girl! And like any good celebrity, home girl dubbed her new daughter with a crazy name! Cricket! Kim Kelly, of course, is not a real person. She’s a character from the cult TV show Freaks and Geeks which lasted ONE season in 1999/2000. 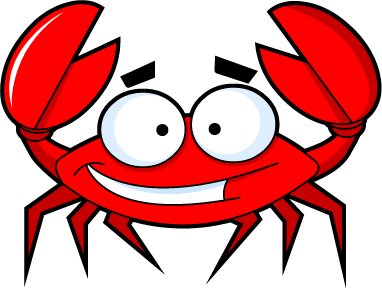 I never watched it when it originally aired because I was studying abroad in Ireland, and this was the pre-Hulu days when only fancy people had laptops and NO networks were airing shows online so you if you missed a program you were beep-out-of-luck unless you wanted to get a computer virus equivalent to crabs. If only if they were all this cute. HOWEVER, IFC has been rerunning episodes of Freaks so I watched all eighteen of them in the course of a month EXCEPT for the pilot and “Beers and Weirs” because I accidentally deleted it from my DVR. Damn, you! 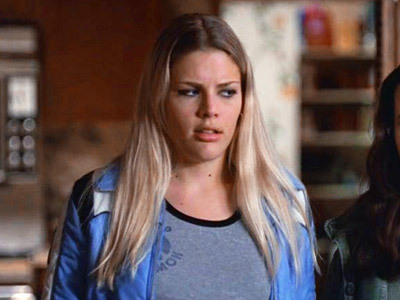 To wit–the show is AMAZING and I am so obsessed with it and EVERYONE was on it: James Franco, Seth Rogen, Linda Cardelini, Jason Segel and Busy Philipps, the actress who portrayed Kim Kelly, the ultimate disaffected teen. 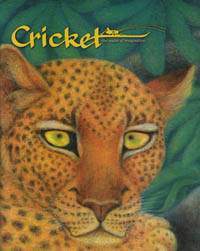 Anyway, Busy just had her second kid, as I said, and she named her Cricket, which is weird but also totally cute because who didn’t love Cricket magazine growing up, the “New Yorker for children“? A budding literary geek’s Bible. Science nerds had 3-2-1 Contact. Cricket follows her almost 5-year-old sister Birdie Leigh, so what do you expect? All I know is, Daniel Desario would probably be cool with it.